 Oisix established the Food Tech Fund, a strategic investment arm specializing in food technology for the first time in Japan. 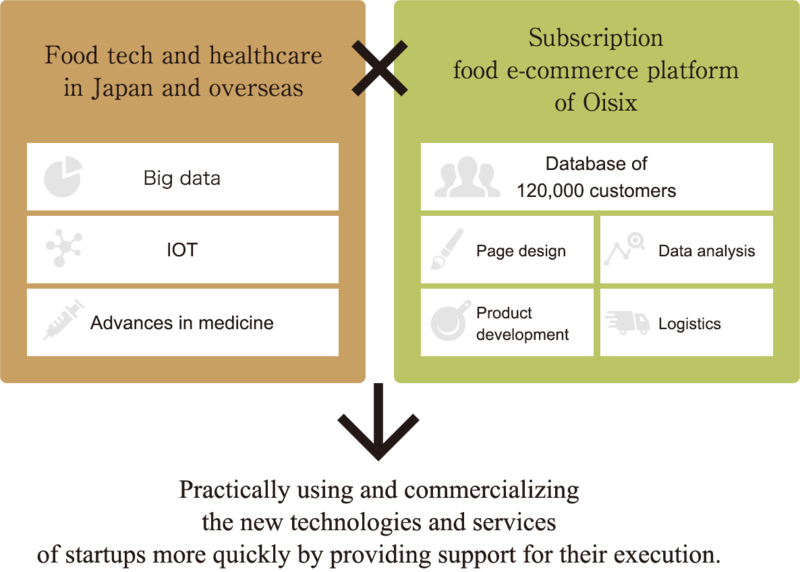 The Food Tech Fund makes its debut in Japan as a strategic investment arm of Oisix that specializes in food. The Food Tech Fund aims not only to make investments, but also to practically use and commercialize the new technologies and services of startups even faster by making the best use of the subscription food e-commerce platform of Oisix and providing execution support from a wide range of areas. We will make investments and alliances specialized in the area of food, including research and technologies related to nutritional science and taste, research and services related to food and healthcare, new food products, agricultural technologies, recipe services, and cooking appliances both in Japan and overseas.  Seeds of various new technologies and services have emerged in the food tech industry in recent years, thanks to the advancement of technologies and research. 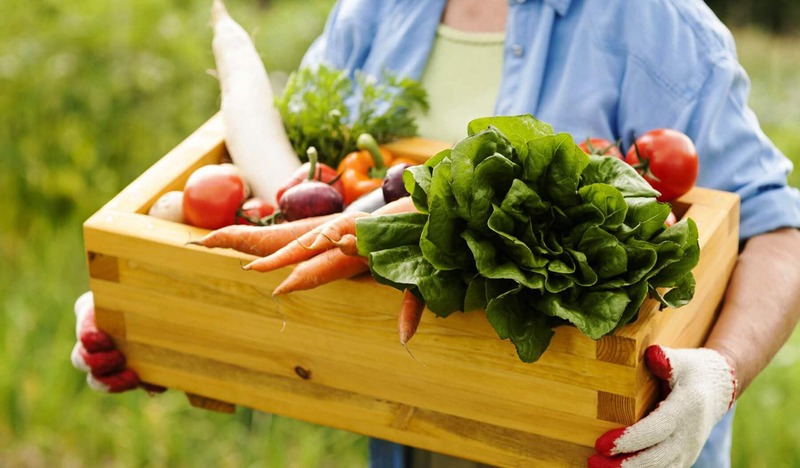 However, there are distinctive challenges in the area of food, such as the temperature control in logistics, the guarantee of safety during production, and various regulations. Therefore, we will not simply make investments, but provide support for the execution in a wide range of areas, such as test marketing and data analysis using our 120,000 subscribers as well as the utilization of our expertise in logistics, product development, commodity production, and food marketing, making the best use of the subscription food e-commerce platform of Oisix. To achieve better services, Oisix has been aggressively making investments in other companies and forming alliances with them. Established in Manhattan, New York, Dean & Deluca is the select shop that collects delicious foods from around the world to share the joy of eating. We have formed an alliance with Dean & Deluca Japan for the joint development of products and the sale of these products at Oisix, in addition to having a stake in it. 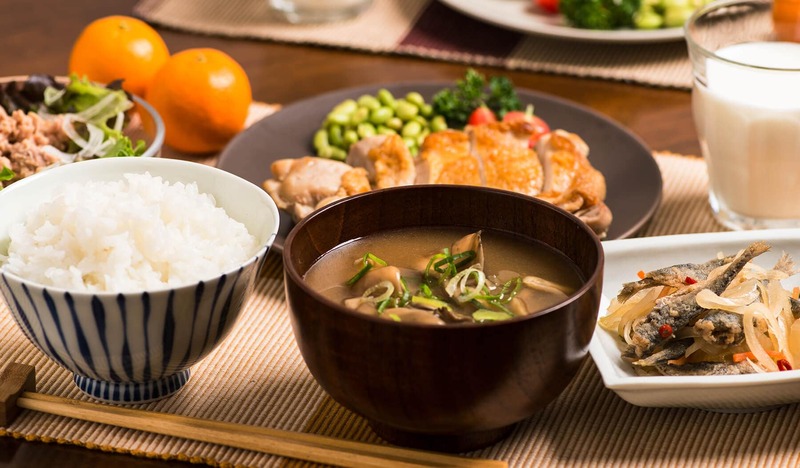 Tokushimaru Inc. is developing its business of creating a scheme for a moving supermarket, with the so-called shopping refugees in their 70s and 80s as the main target, using a franchise system, in collaboration with supermarkets throughout Japan. In addition to having a stake in Tokushimaru, Oisix cooperates with the company by using Oisix’s expertise in the analysis of customer data to optimize the product line for sale and the joint development of products for senior citizens. Okan, Inc. provides Office Okan, a small company cafeteria service for corporations, and Okan, a periodic sending service of household dishes for individuals. In addition to having a stake in Okan, Inc., Oisix cooperates with the company in the mutual introduction of clients and the wholesaling and logistics of the PB products of Oisix. 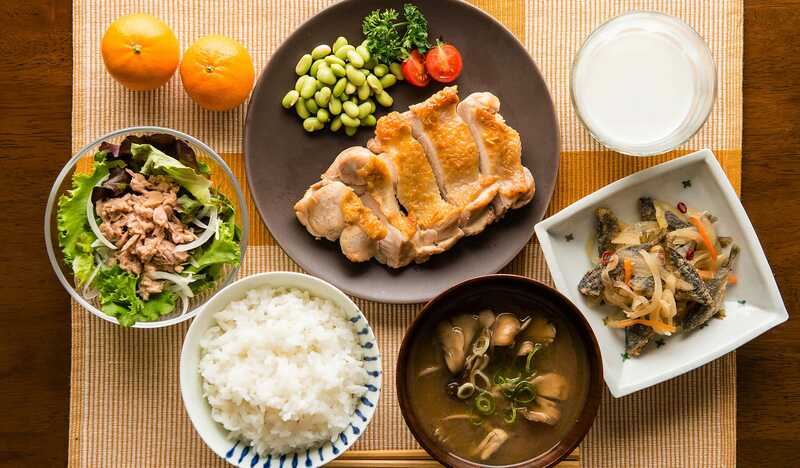 The Wonderful Food operates one of Taiwan’s largest home delivery businesses of fresh food. 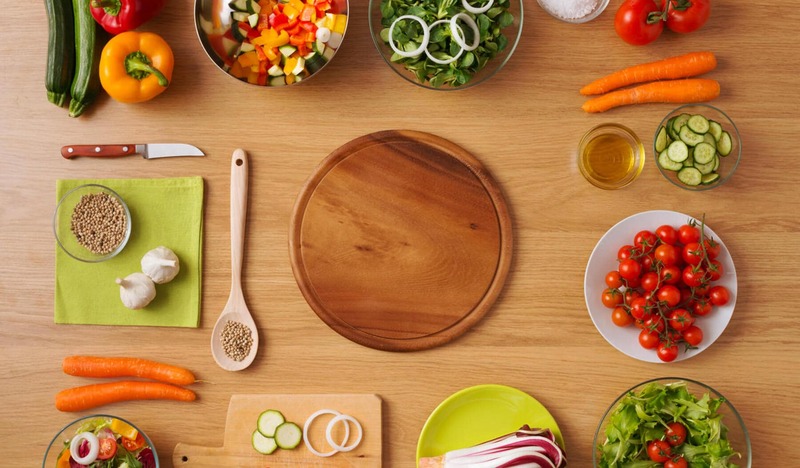 The purpose of the alliance is to provide our expertise in the periodic home delivery of food and to deepen our knowledge about the periodic home delivery of food in Greater China, in addition to having a stake in the company. Oisix ra daichi Inc. (the name of its service is Oisix) was established to meet such a demand from customers. To send inquiries to the Food Tech Fund, click Send after filling in all items.